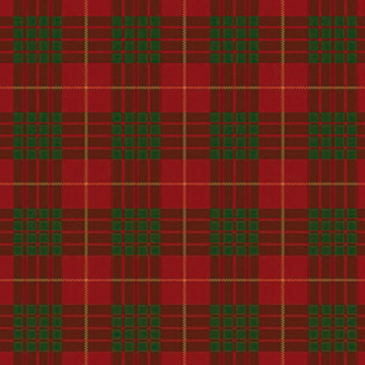 The Smith clan took their name from their occupation as workers in iron and are recorded from around 1221. 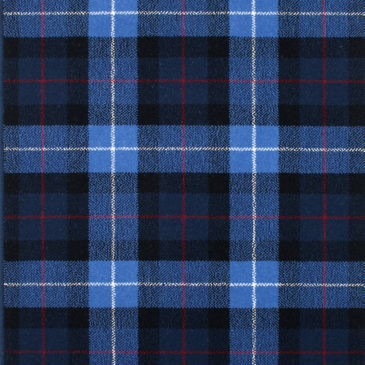 The first Smiths are thought to be settled in Strathblane. 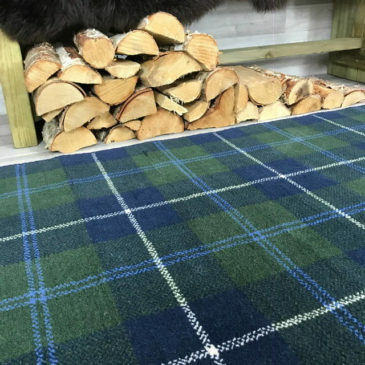 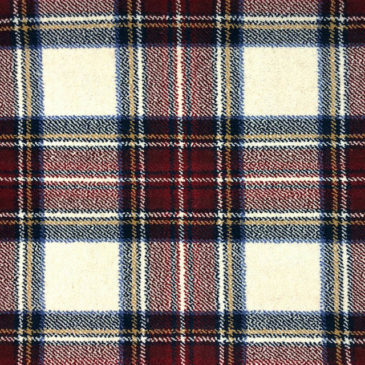 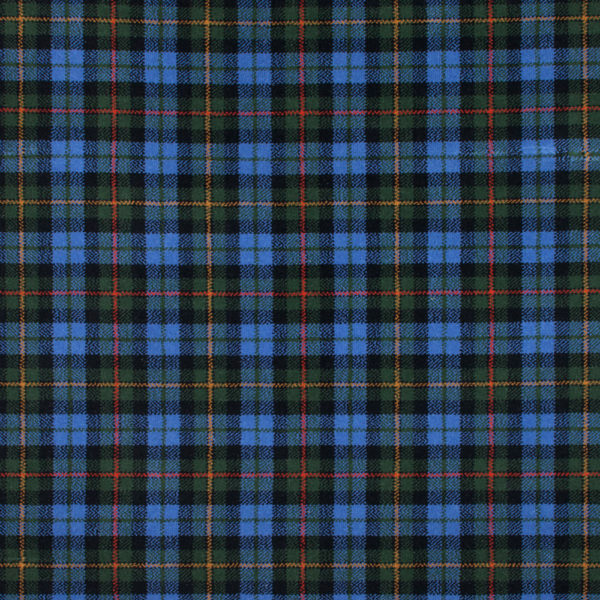 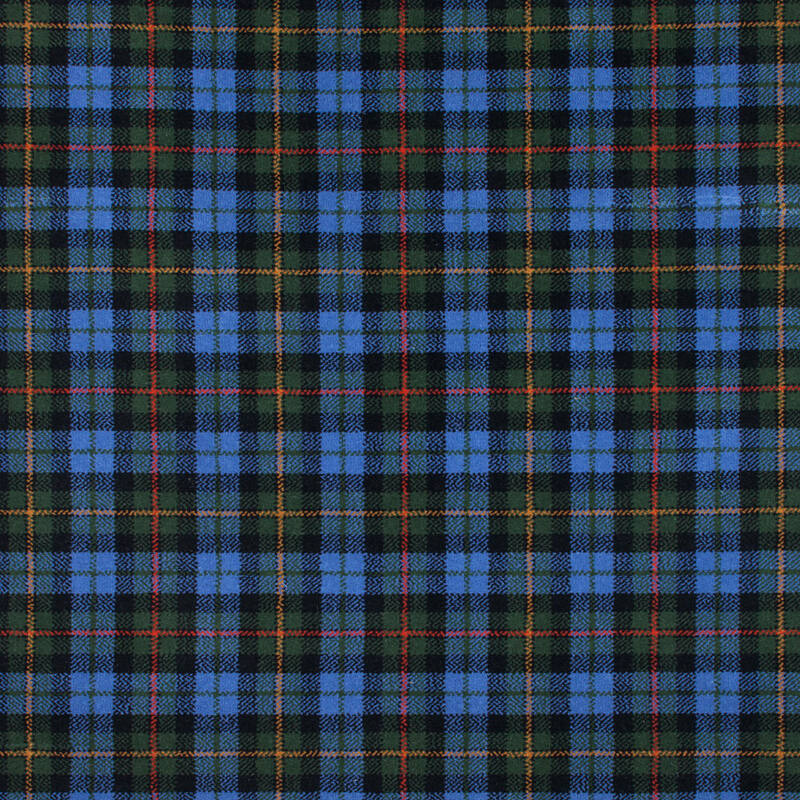 The Smith tartan is azure and green with black and yellow with orange.